The cables that I ordered were great! Your delivery service was timely and effective. I have been recommending your site to friends and work colleagues. Powered 8-Way HDMI Splitter with IR Extenders (HDMI v1.3b with HDCP) + FREE SHIPPING! The easiest multi-room home entertainment hub! 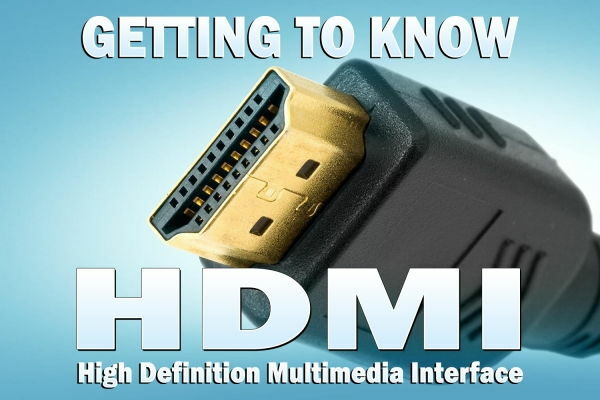 Distributes a single HDMI source device across up to eight displays, and allows the source device remote control to work from any display/room. Until you've tried to centralise your home entertainment system, you can't appreciate how a simple device like this 8-way Splitter with IR Extenders can save you a lot of hassle and money, while achieving the main goal of a HDMI distribution network. 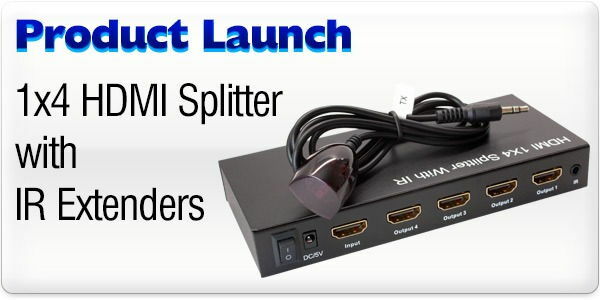 This Splitter can share the content from a single source device (such as a Blu-ray player or games console) across your home or office to show on up to eight displays at once (they can be TVs, projectors or PC monitors). The IR kits combine a HDMI dongle and IR receiver which send remote control signals back to the source device! 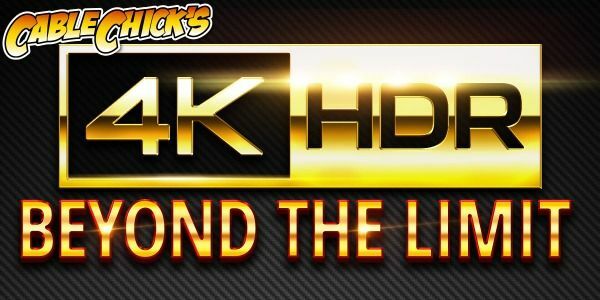 The splitter itself can handle 1080p and 3D content, plus DTS and Dolby Digital audio formats, and can support up to 20 metre HDMI leads on each end. It includes a mains power supply and eight sets of IR extenders along with the main splitter unit. Compatibility notice: Due to content protection issues, this product is not compatible with AppleTV. Compatibility with Foxtel IQ2 has been comfirmed as of May 2016. Not compatible with Foxtel Remote signal repeating.